In Mrs. Dalloway, the novel on which the movie The Hours was based, Virginia Woolf details Clarissa Dalloway’s preparations for a party of which she is to be hostess, exploring the hidden springs of thought and action in one day of a woman’s life. The novel "contains some of the most beautiful, complex, incisive and idiosyncratic sentences ever written in English, and that alone would be reason enough to read it. It is one of the most moving, revolutionary artworks of the twentieth century" (Michael Cunningham). 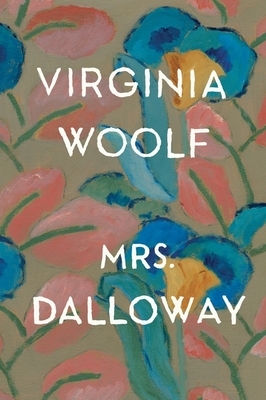 "Mrs. Dalloway is a standout work in a standout career, a hallmark of the Modernist movement, and a splendid, wrenching, subtle psychological novel, beloved in its day and beloved now." —Lithub, "The 10 Books That Defined the 1920s"